The New Summer Boys Girls sandals Velcro beach shoes on LED slip child baby shoes. 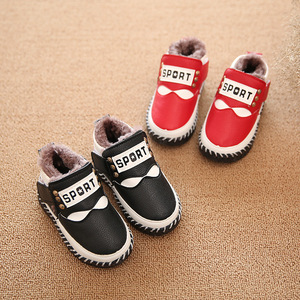 The children 1-3 years old baby toddler soft bottom breathable baby sports shoes casual shoes shoes net. 2017 children’s shoes casual shoes white shoes all-match boy student sneakers new girls. 2017 autumn new beans， shoes， women， velvet， bow， comfort， Korean version， casual casual shoes， women’s cotton shoes. 2017 new sports shoes in summer and autumn， running， leisure， lace， and air. 2018 spring new sports shoes， casual flat bottomed， students’ Korean running shoes， women’s shoes wholesale. 2018 spring and summer new sneakers， casual wear， lace up， flat bottomed. 2018 new Martin boots， Korean version， velvet tube laces， antiskid flat shoes， warm winter cotton boots， ladies shoes. 2017 new autumn winter sports shoes， women’s hair， warmth， lace， flat shoes， women’s Korean running shoes. 2018 spring sports shoes， Korean casual wear girls， sports shoes， sneakers， tennis shoes， running shoes.